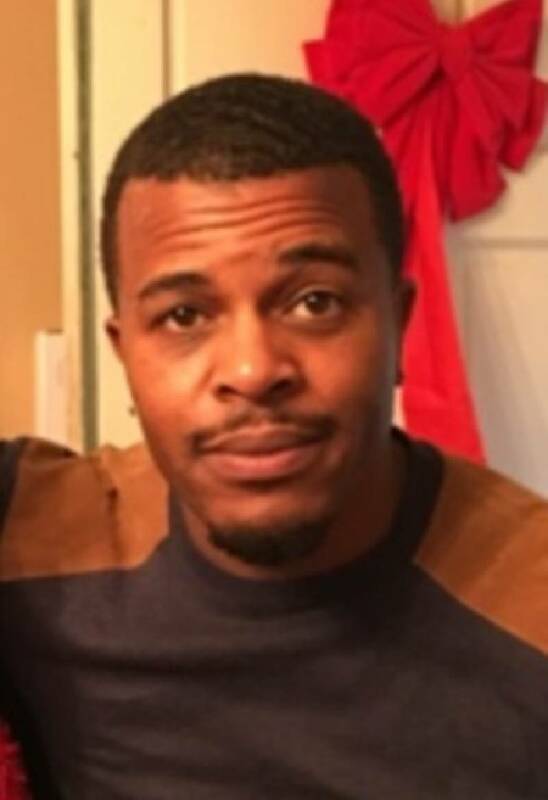 Michael Hines, 41, is shot to death at his mother's home in Brainerd. Two men approached his mother and asked for Hines, who was inside. One man went inside the home, demanded money from Hines and then shot him multiple times. The men then fled in a vehicle.